Wow! 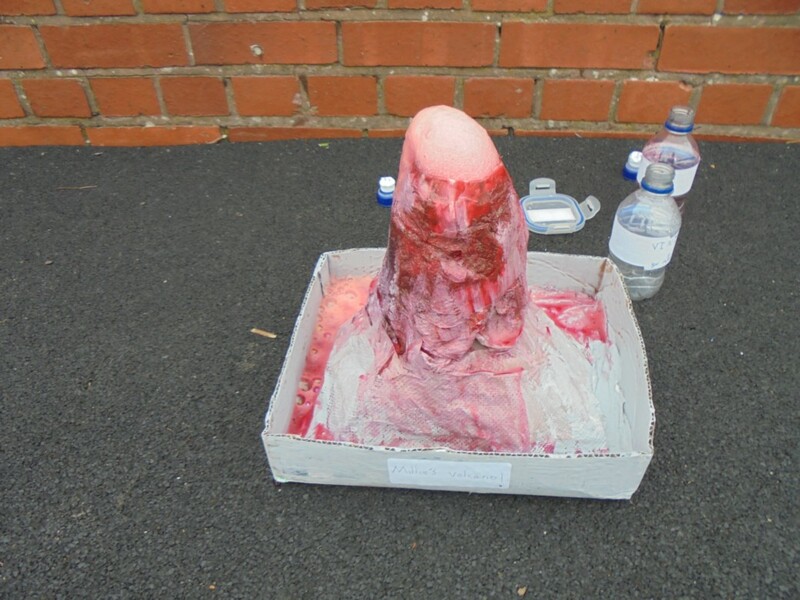 What fabulous homework Year 3 completed, from making mountain models, fact files, posters to even an edible mountain. Mrs Kirk was very impressed and the class gained a 'Work of the Week' certificate to celebrate their hard work. 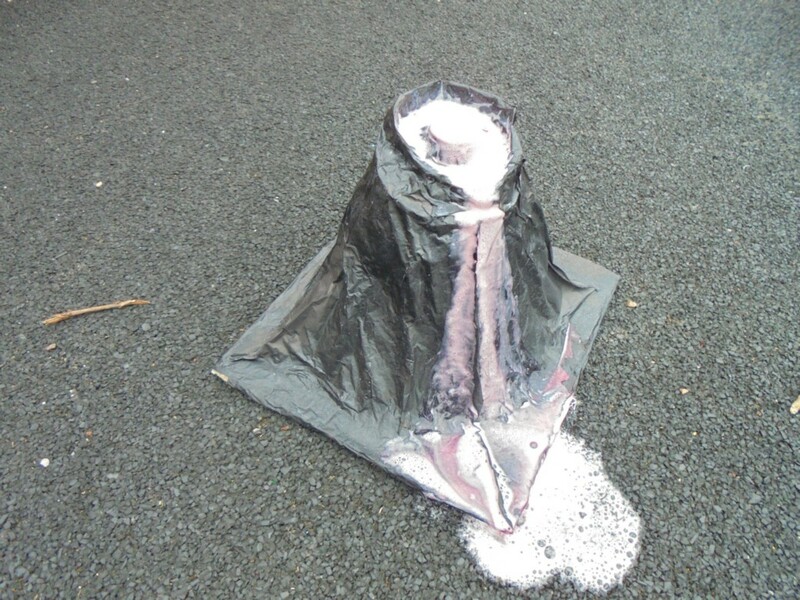 We even had some exploding volcanoes! Mrs Kirk is funny, caring and very kind. She helps us to learn in fun ways. She is friendly and tries not to shout! Mrs Kirk always solves any problems we have if we tell her. 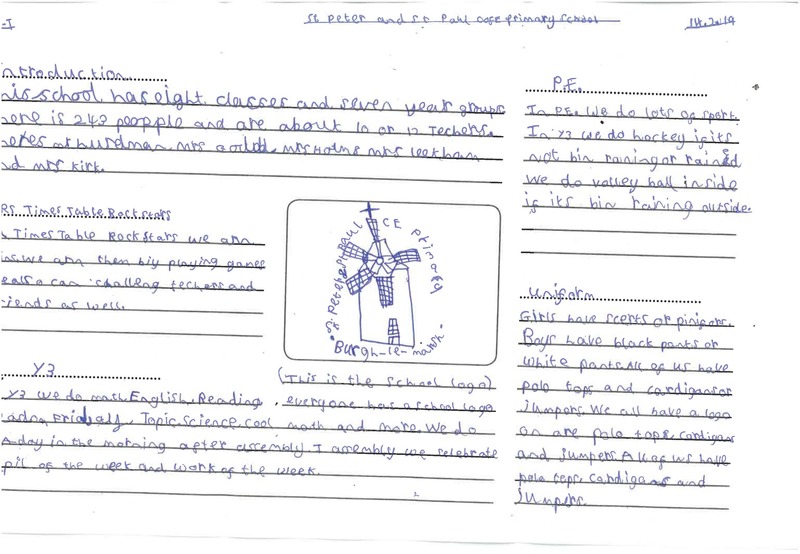 She loves to sing – especially when we have a spelling test. Mrs Kirk is in charge of DT in school. 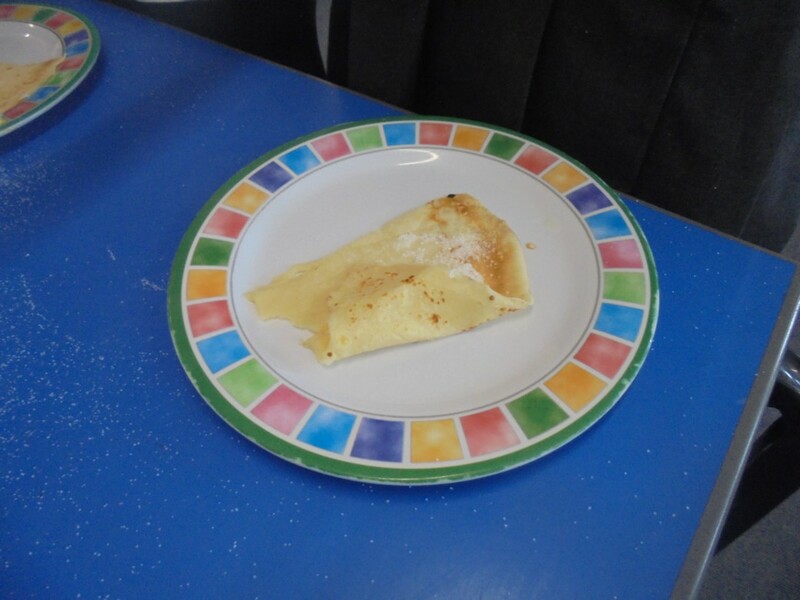 Year 3 had lots of fun learning about Shrove Tuesday (Shriven Tuesday). 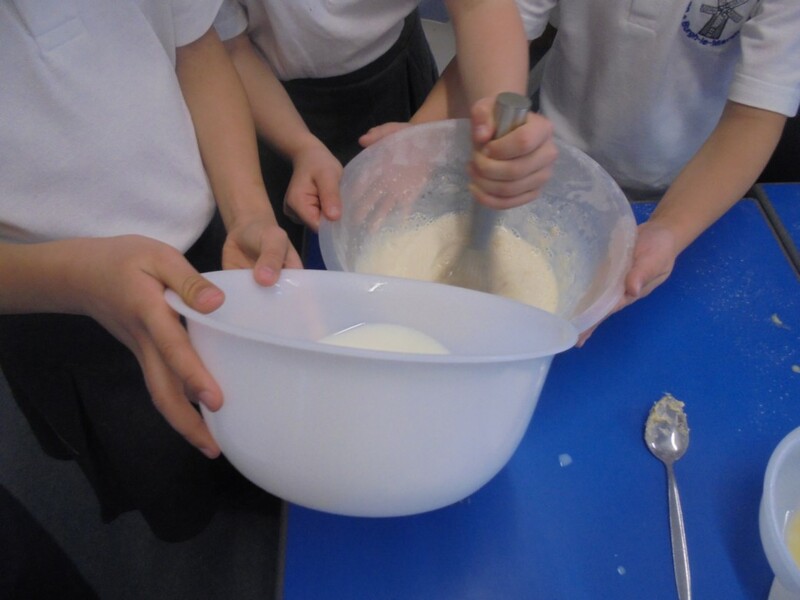 They had to use their maths skills to weigh and measure ingredients to make fabulous pancakes. 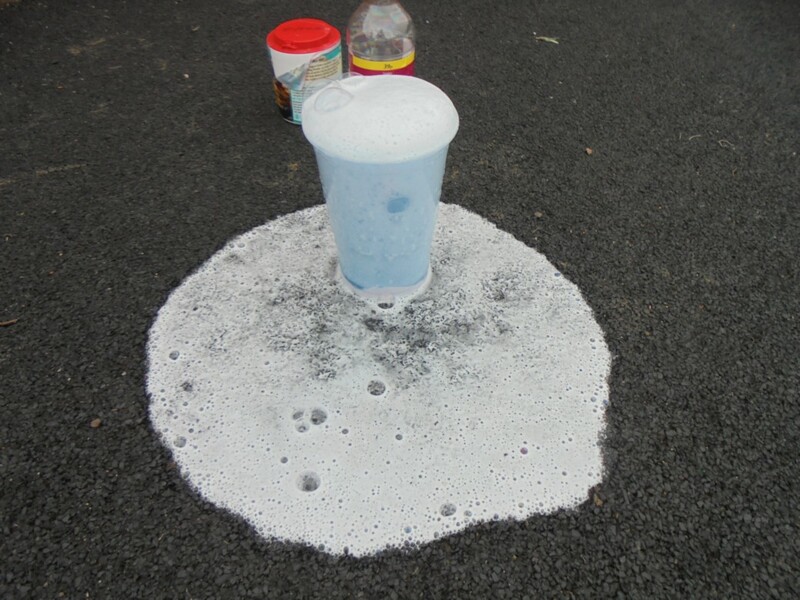 This also put their team work skills to the test. Well done Year 3 for a fabulous effort in your World Book Day Assembly. 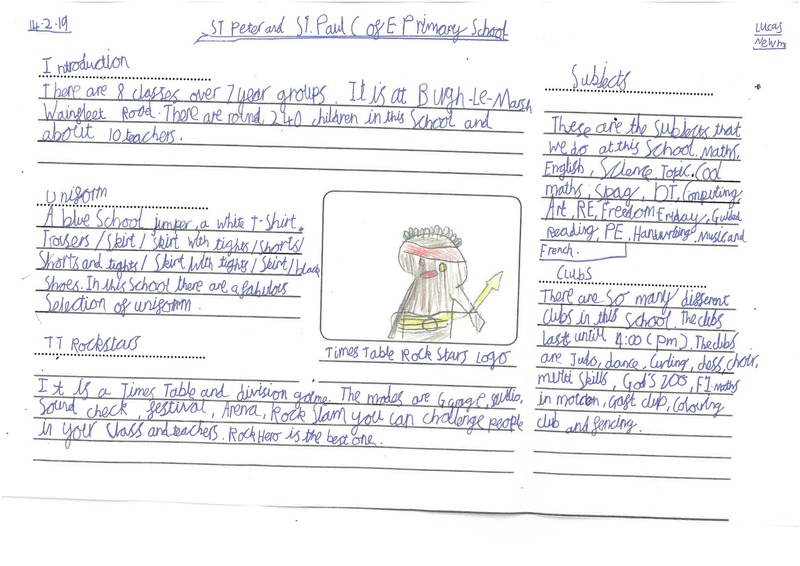 We have now finished our fabulous school leaflets. We hope you enjoy them. Click on the pictures below to read the leaflets. 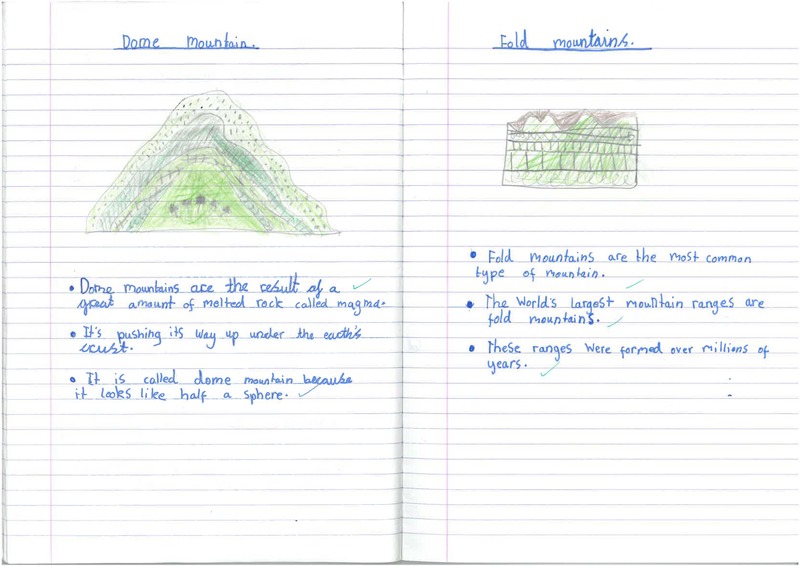 Also this week we have been exploring how mountains are formed. 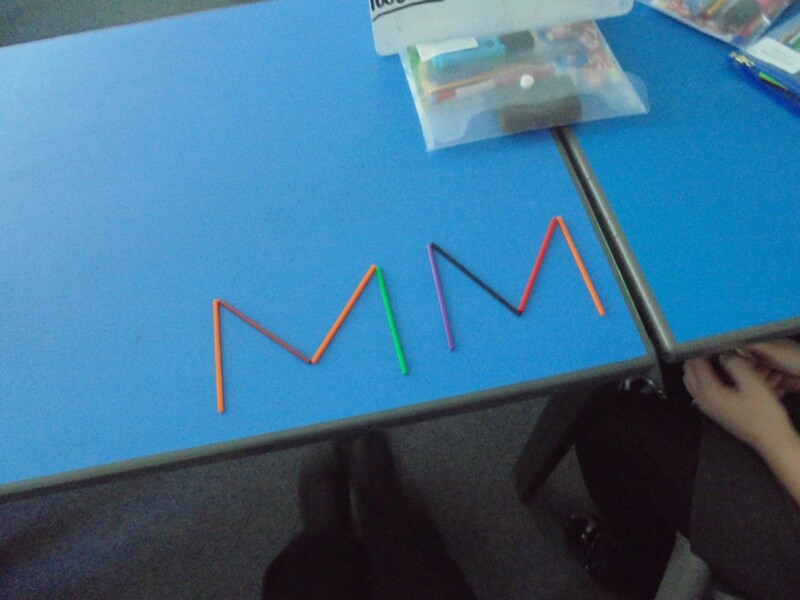 Mrs Kirk was very impressed with our presentation. 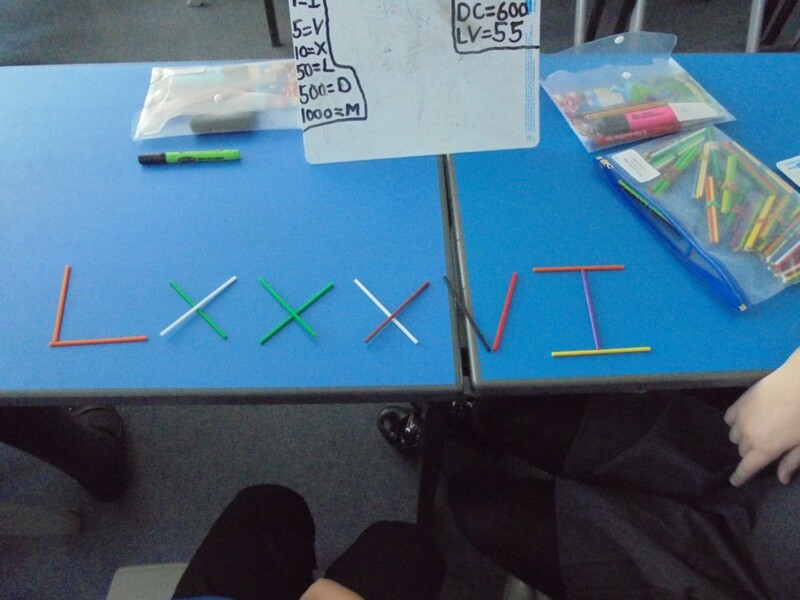 This week we have had great fun exploring Roman Numerals. 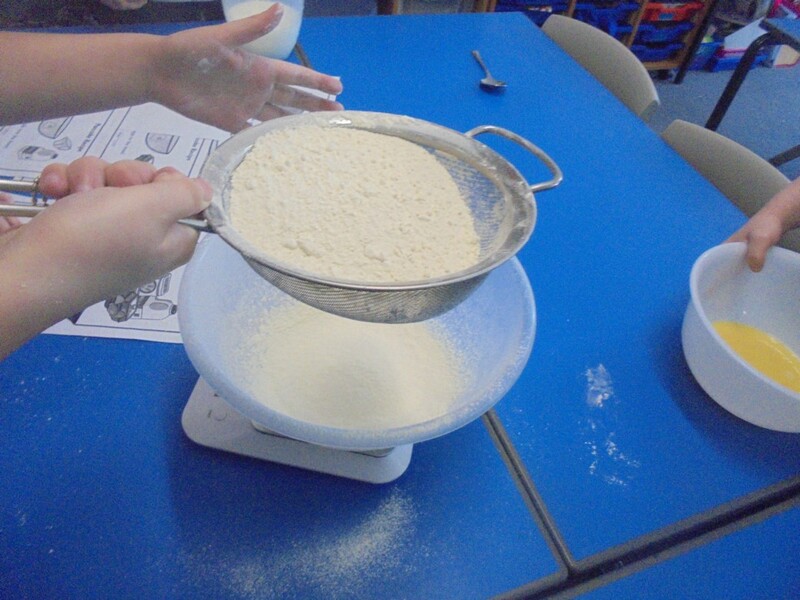 Can you work out the amounts we are showing? 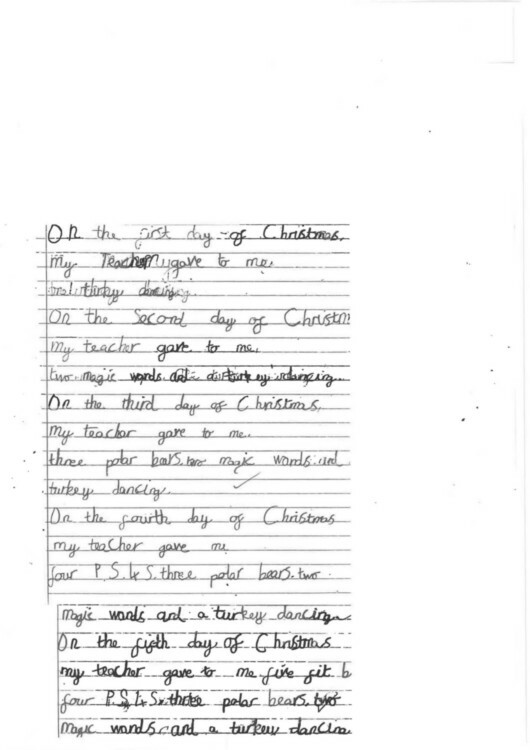 We have had such fun this week exploring the Twelve Days of Christmas. 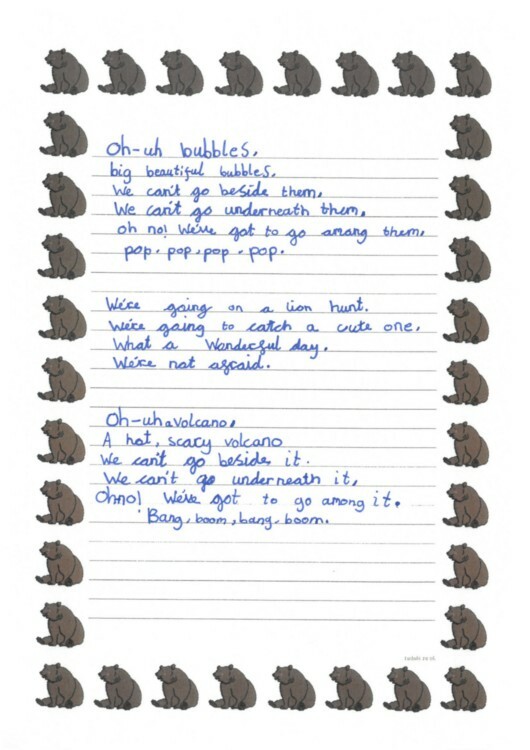 We have explored maths challenges, singing and now we are in the middle of writing our very own version. We hope you like the sneak preview. Please watch out for more stories next week. 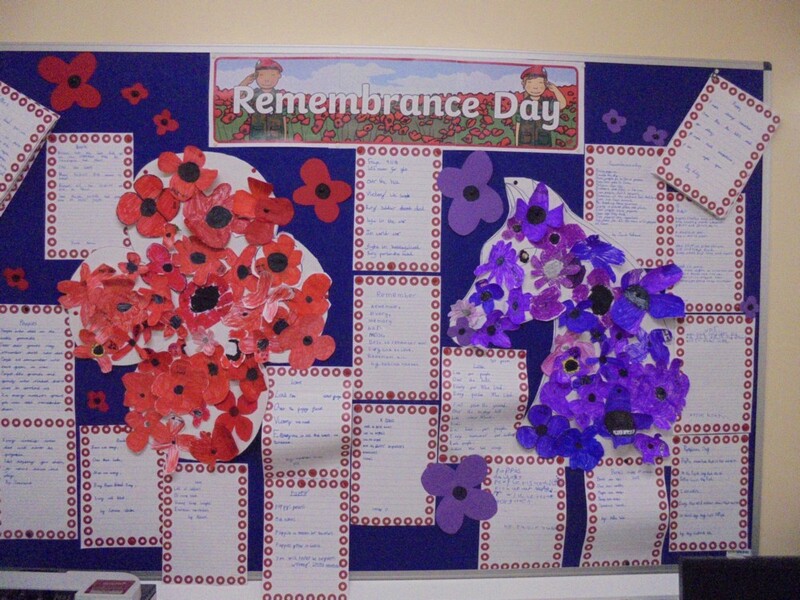 This week we have been exploring Remembrance Day. 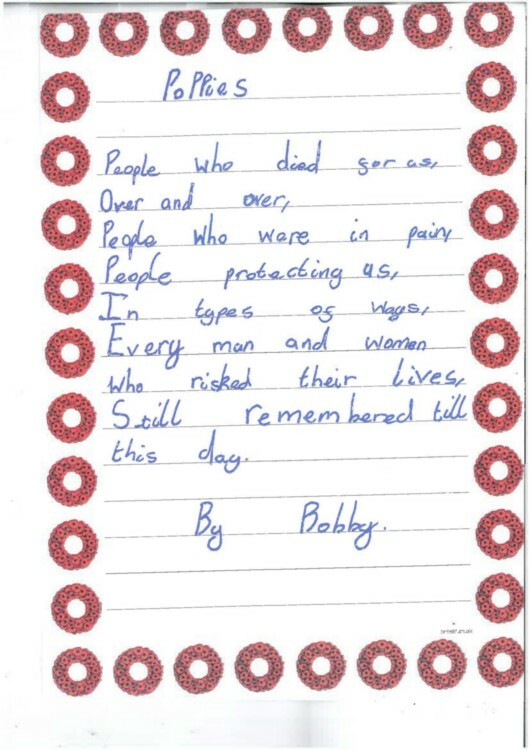 We have been reflecting on the events of war. 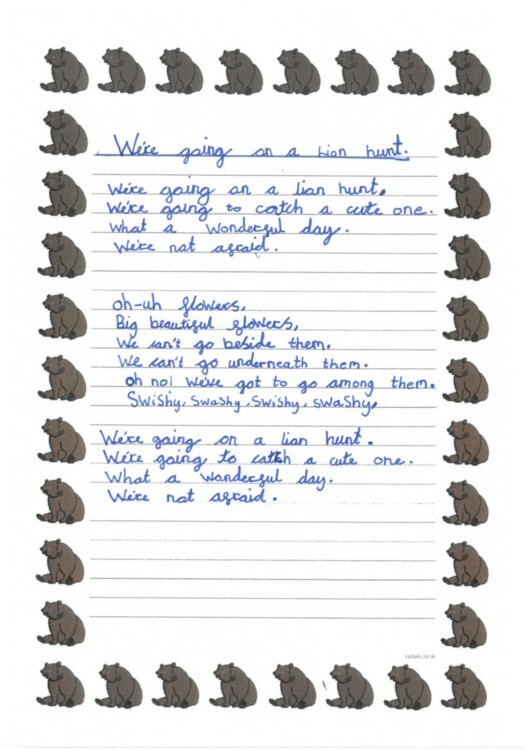 We have created Acrostic Poems of reflection.